The Nike Therma-FIT Elite 2.0 Women's Running Gloves feature lightweight thermal fabric and an articulated design for insulated comfort and natural dexterity. 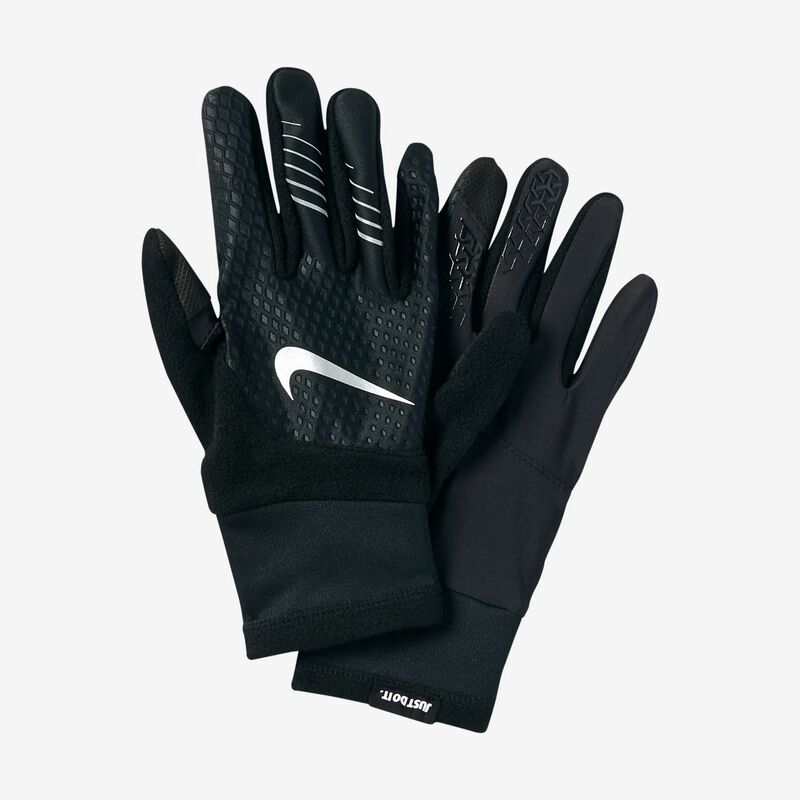 The Nike Therma-FIT Elite 2.0 Women&apos;s Running Gloves feature lightweight thermal fabric and an articulated design for insulated comfort and natural dexterity. You have been warned. These gloves will come apart where the two different fabrics meet period. 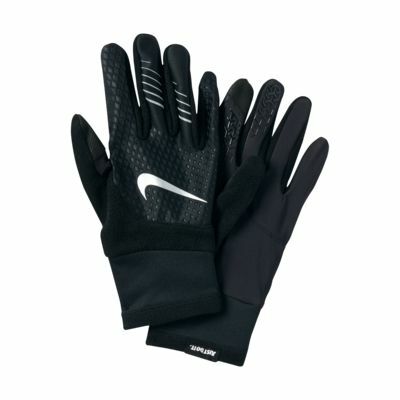 I didn't buy a faulty pair, NIKE just doesn't make these gloves very well. The stitching pattern is minimal and does not withstand simply taking off and putting on of the gloves.